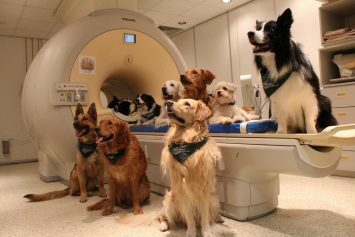 Now researchers in Hungary have documented the cognitive response in dogs when they are exposed to different tones of voice. 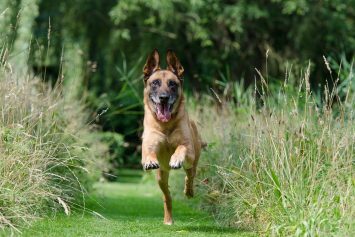 Dogs are amazing animals who only need the proper stimulation. 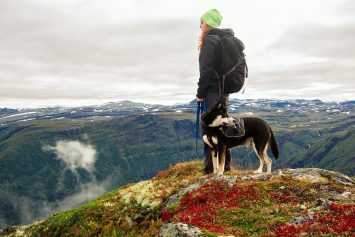 Here are 10 things you could possibly ask your dog to do. 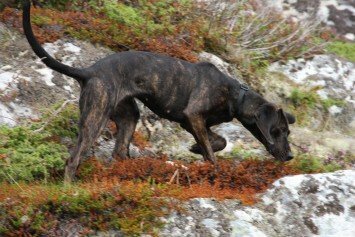 For hunters who are serious about tracking bears, there is no better way than with a well-trained obedient bear hunting dog. 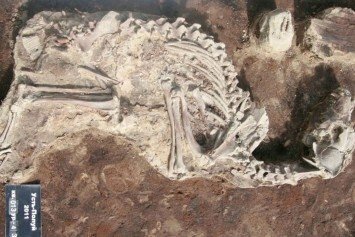 A new discovery in Siberia of a 2,000-year-old doggy graveyard sheds light on man's unique relation to his canine companion. 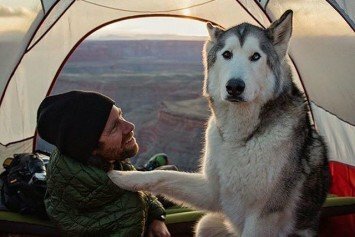 The Instagram account Camping With Dogs has compiled some of the most adorable photos on the Internet. 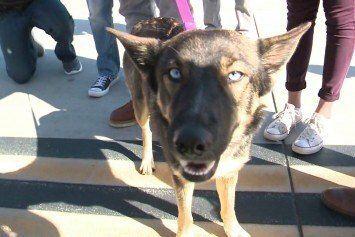 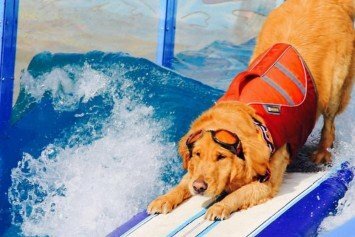 A Los Angeles based animal welfare group is travelling the country looking for the best surfing dog in America.